A lot of people think that building an email list of any kind is good….? The most common kind is the “freebie” list. This type of list is the lowest kind of quality because it is filled with freebie-seeking subscribers. I myself am guilty of building a huge “freebie” list. But my ultimate gameplan is to…sell higher price products to my freebie list. A lot of people don’t really understand “WHY” they build their email lists, and how to work the sales funnel. 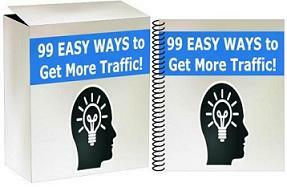 The Reverse Sales Funnel Strategy is a brilliant method to show you exactly how to convert those freebie subscribers into high paying customers.